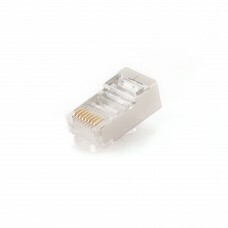 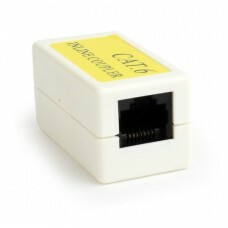 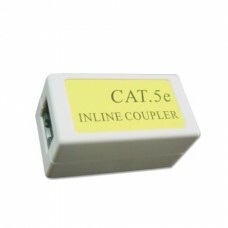 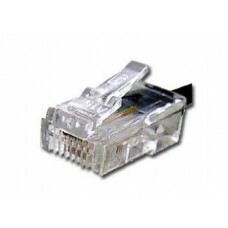 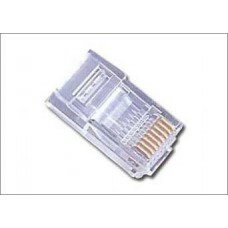 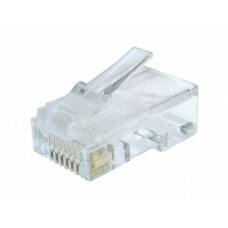 Modular 8P8C RJ45 plug 30u” gold plated Perfect for use with solid UTP CAT6 LAN cables (..
Features8P8C LAN couplerRJ-45F to RJ-45F connectorsCategory 5E compatible SpecificationsDimensions: ..
Features8P8C LAN couplerRJ-45F to RJ-45F connectorsCategory 6 compatible SpecificationsDimensions: 4.. 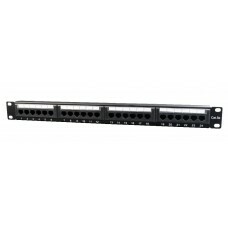 Termination: 110-typeSpace saving, high-density 19 panel designDesigned to mount to any standard 19 ..
30u επιχρυσωμένες επαφές Συσκευασία 50 τεμ. 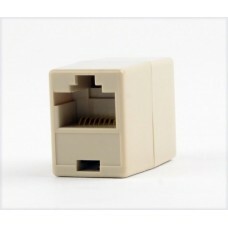 ..
• Telephone modular plug 6P4C • Gold plated 15u" ..